A: To begin with, nodules (nodes) and polyps are not the result of “over-use.” These vocal fold maladies derive from misuse. 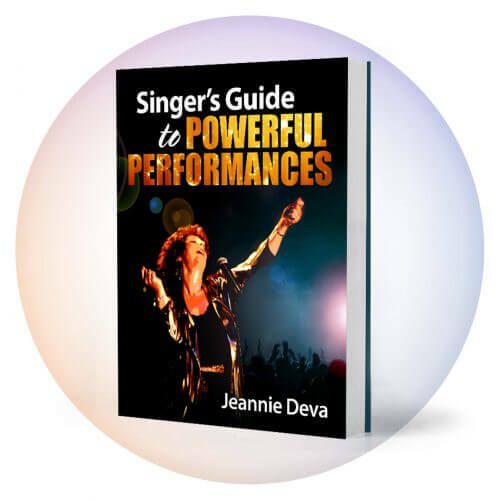 With all the media coverage of famous singers developing nodes or polyps, many have come to believe that this is the inevitable result of singing rock music or using a “belting” style. It is not true that these maladies are related to a style of music. They are the body’s attempt to protect the vocal membrane from the irritation caused by tension and friction. The irritation is created by how you sing not by what you sing. It is best to avoid nodes and polyps altogether by gaining some more understanding of symptoms and preventions. What are Nodes and Polyps? A well trained vocal coach can often detect nodes or polyps by listening to the sound of a singer’s voice. However, only an otolaryngologist or E.N.T. (Ear-Nose-Throat doctor) or a speech pathologist has the training and equipment to look at the vocal folds to determine with certainty the presence of nodes or polyps. The above symptoms may also indicate a less serious condition of swollen vocal folds and should be taken as a warning sign. If your vocal folds are only swollen, consider yourself lucky and save your voice by getting some proper voice coaching without delay. Fortunately surgery is the very last resort. 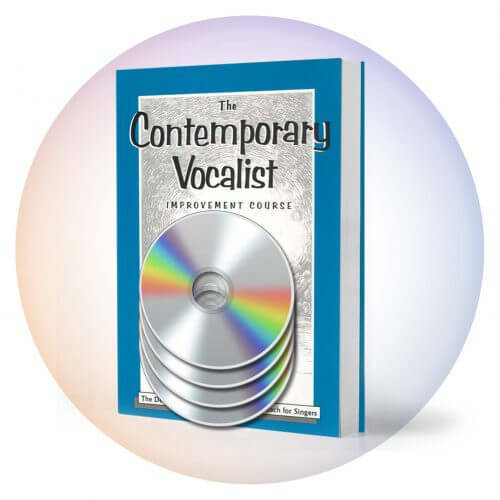 The key to recovery involves examining, discovering and relieving tension and excessive friction caused by singing improperly. 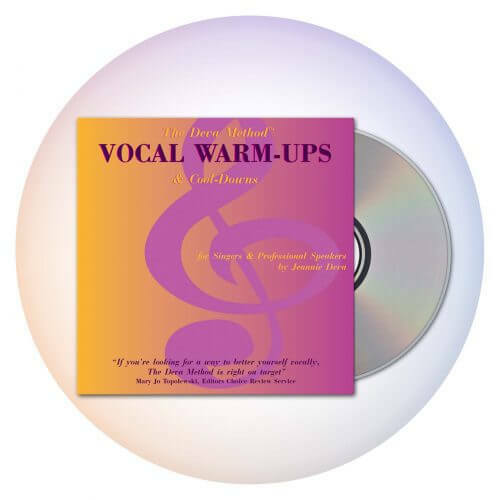 With true information about how the voice works and then using correct exercises, you can replace bad habits with the natural, balanced and harmonious actions of your voice. Singing injury free for long periods is possible if you learn to work with your body and eliminate tension and friction. Nodes and polyps can be prevented, or if you have them, you can recover and usually without surgery through correct voice coaching and therapy.